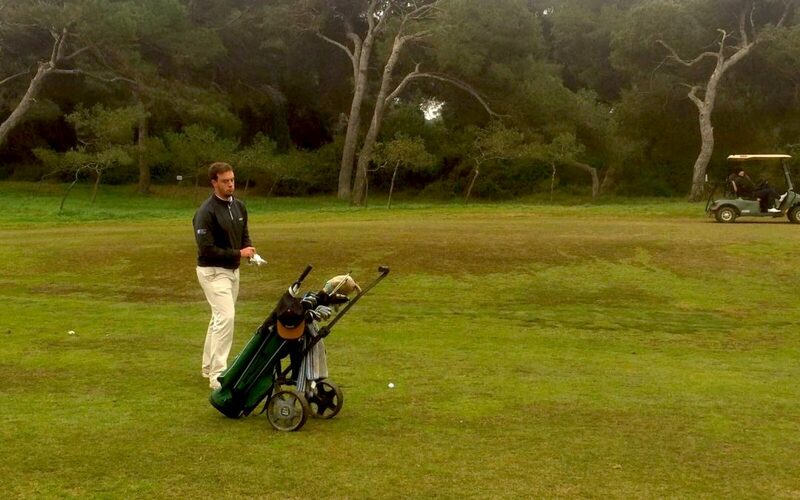 Our UGPM team captain, Víctor Pastor, is participating in the Spanish Cup His Majesty The King at Saler Golf Course in Valencia. After the first two days of play, Víctor played in stroke play mode, in which he has been excellent, with a total result of +2, positioning himself in T4. The Cup continues from now on until the 5th of march in match play mode and today Víctor faces the competition against the current best player of the national amateur panorama: Ángel Hidalgo.